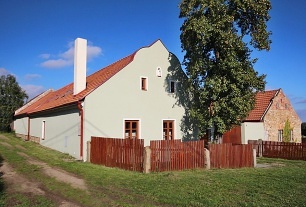 Rent cottages Modletice. 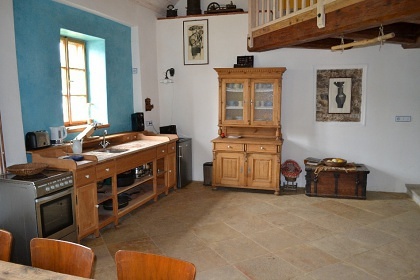 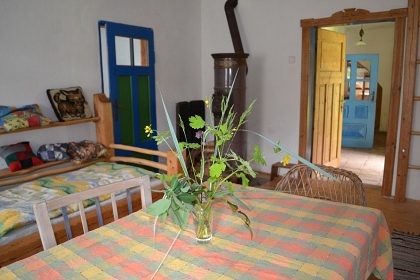 Accommodation - apartments At the stone table Modletice. 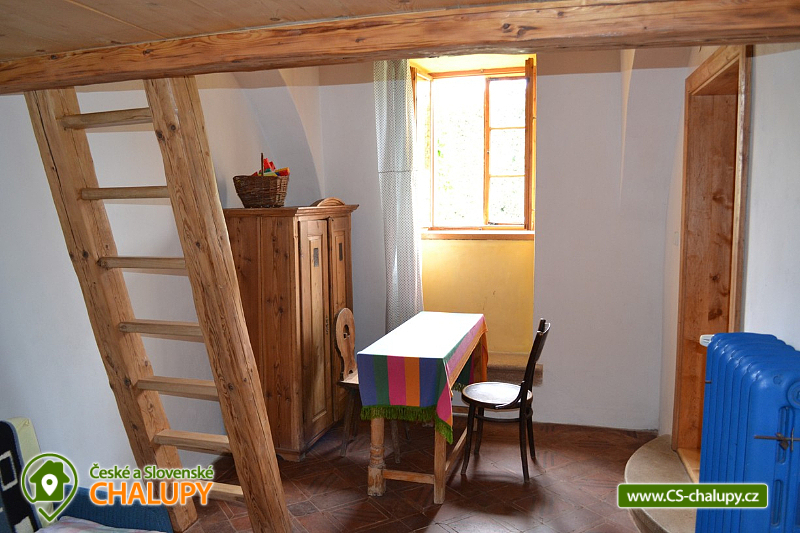 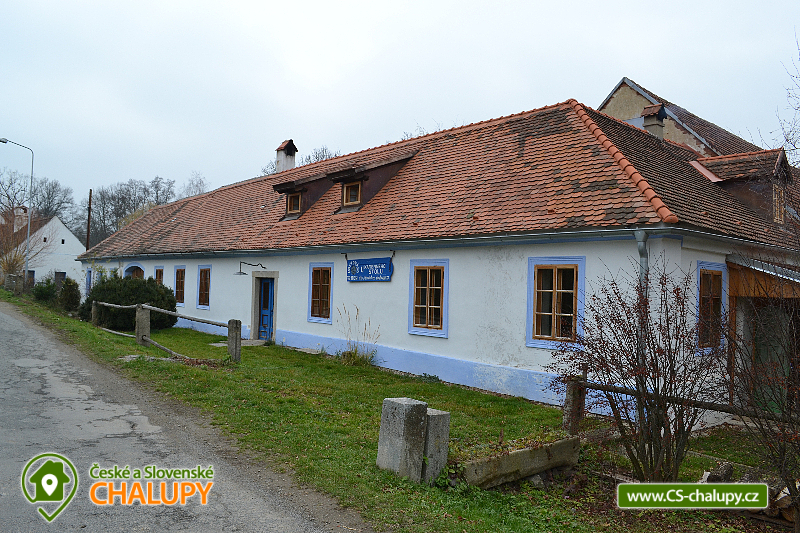 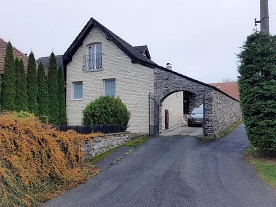 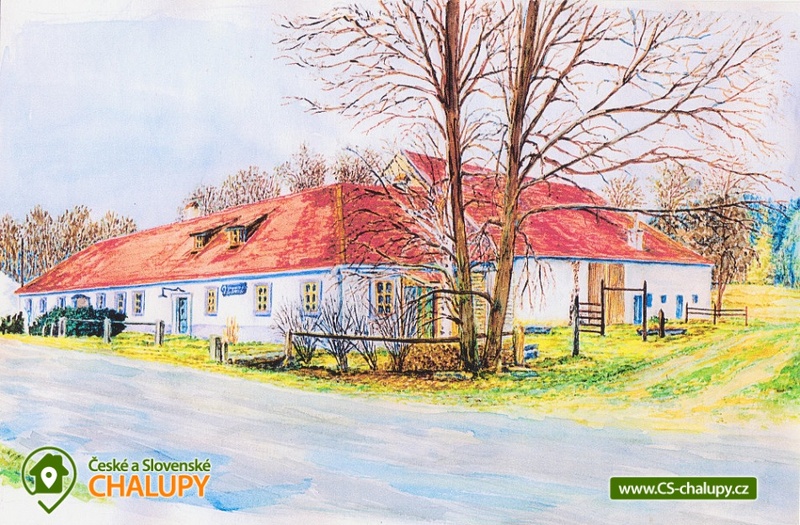 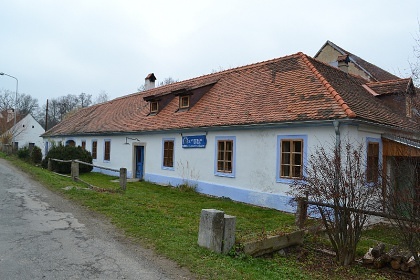 Accommodation - cottages South Bohemia. 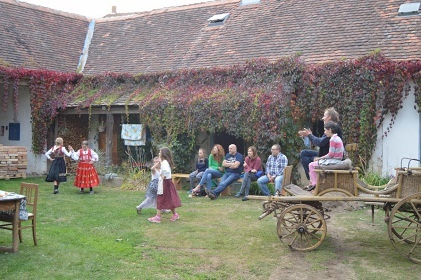 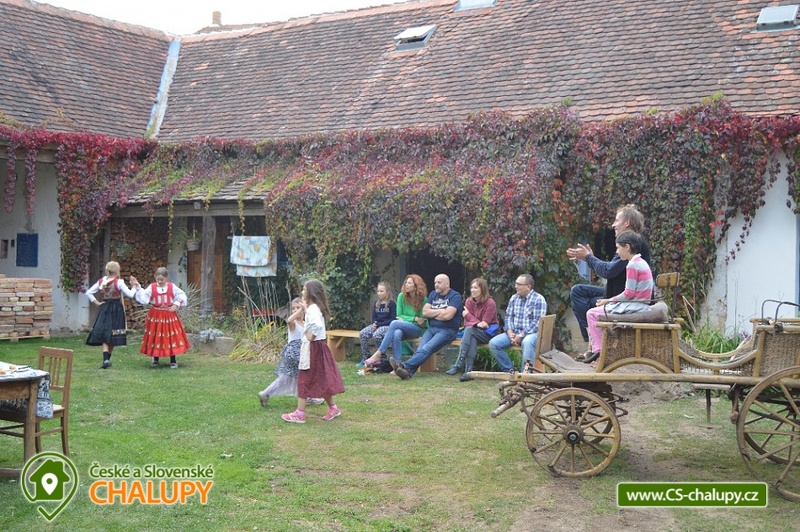 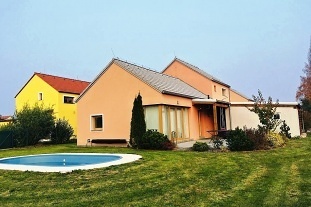 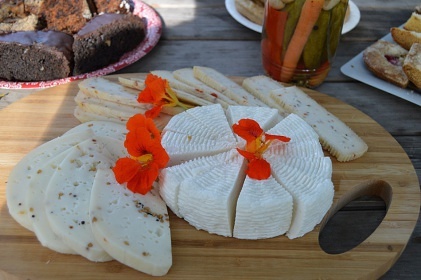 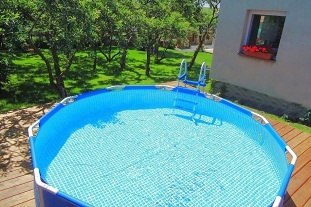 Come enjoy a family holiday on the country farm in the valley of the Moravian Dyje in South Bohemia. 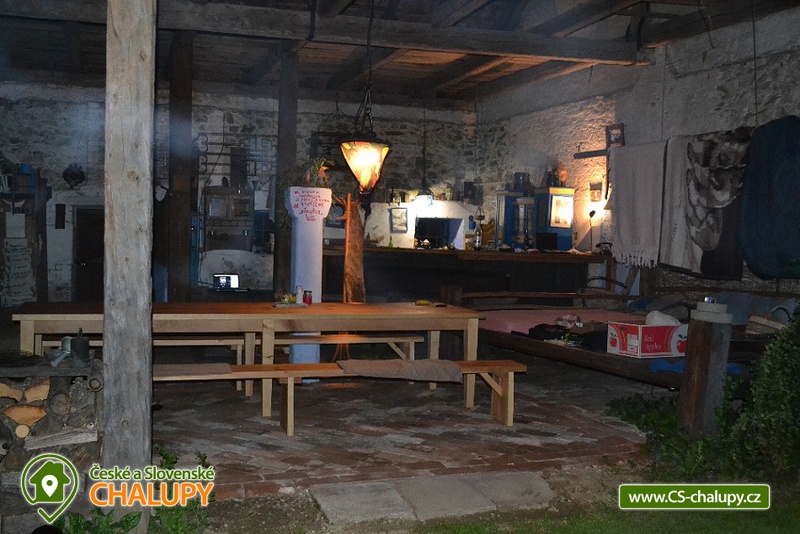 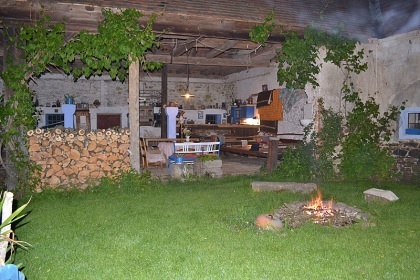 The closed courtyard with summer kitchen is safe for children and pleasant for evening seating. 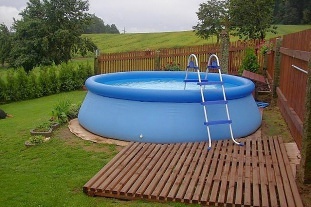 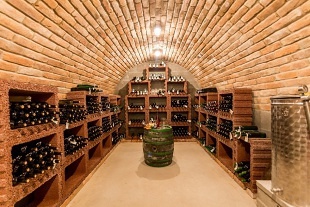 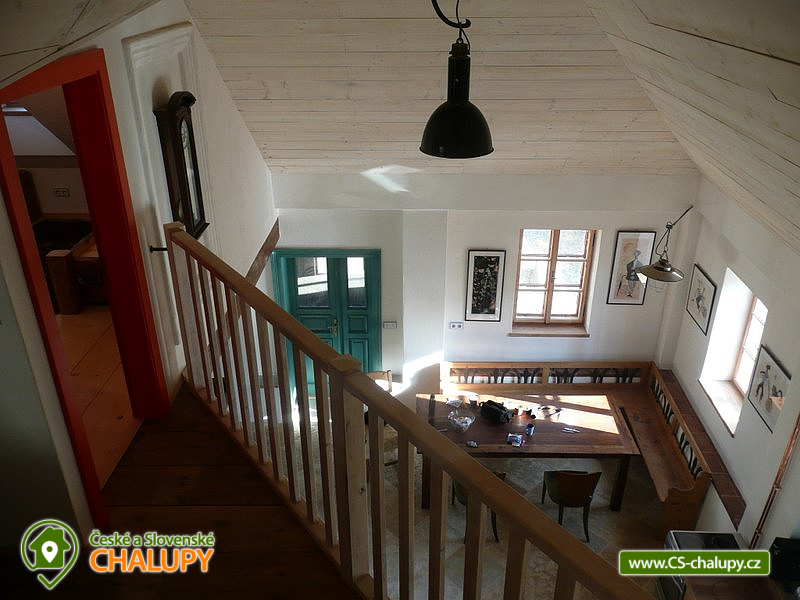 The cottage consists of 3 parts, which can be rented separately, The whole object can be rented as a whole. 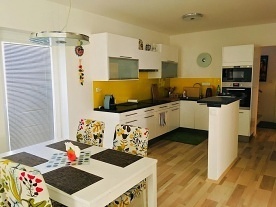 Part 1 = Large apartment - Large apartment with gallery, spacious kitchen with large table and fireplace. 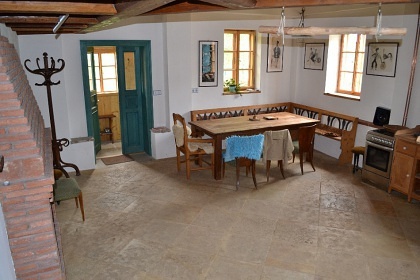 Separate entrance with a veranda from both the outside and the courtyard. 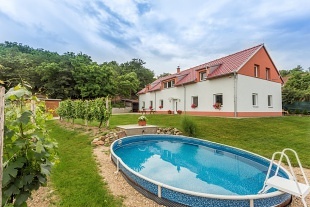 Capacity 9 beds. 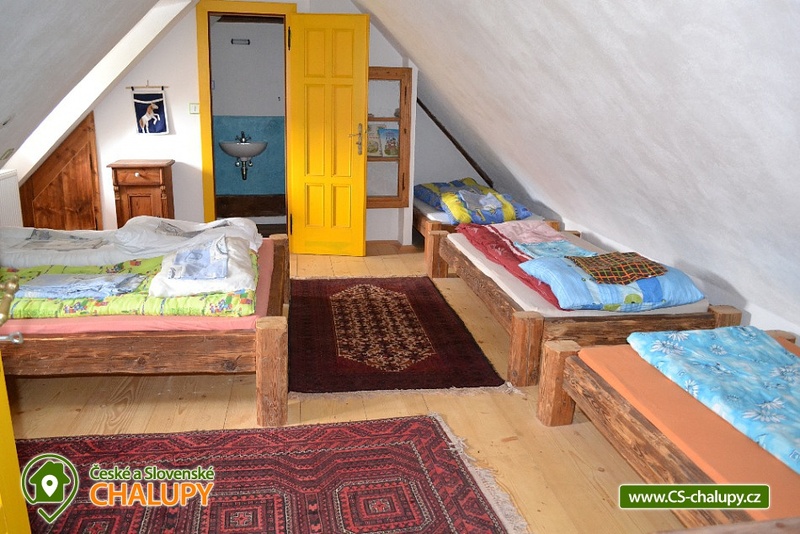 Rooms in the attic, each room with a private bathroom. 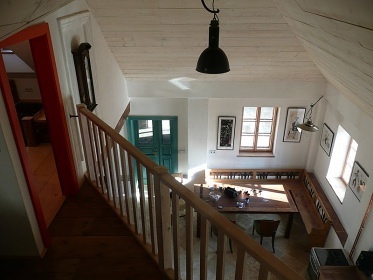 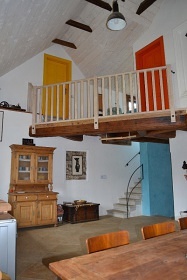 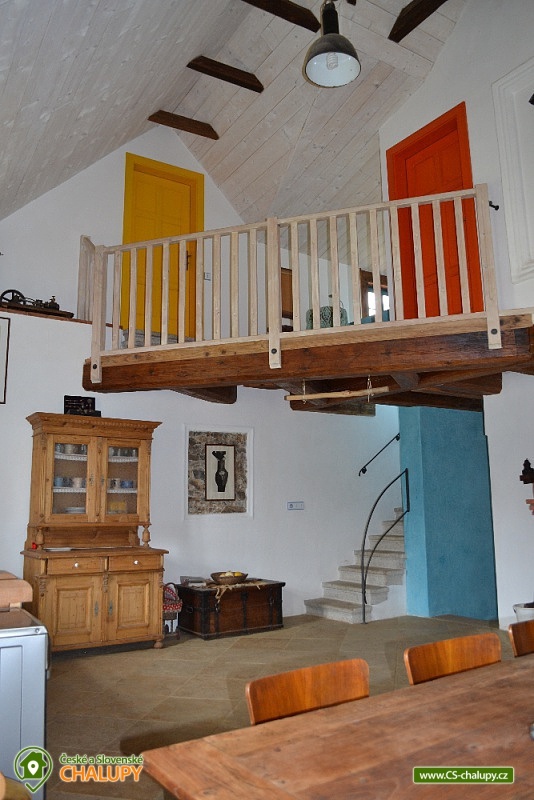 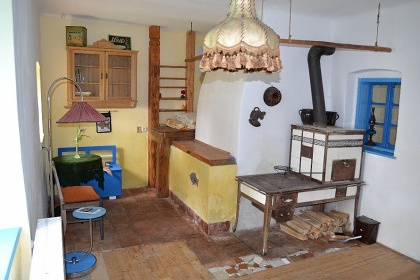 Common room with fireplace, gallery, spiral staircase with Moroccan stucco, toilet and kitchen with fridge, stove. 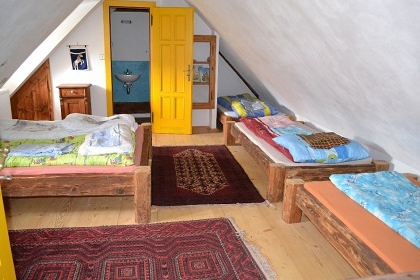 The first room has 5 beds (1 double bed, 3 single beds), bathroom with toilet, shower. 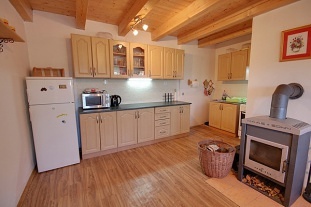 Second room with 3 beds (1 double bed, 2 single beds), bathroom with toilet, shower, washing machine. 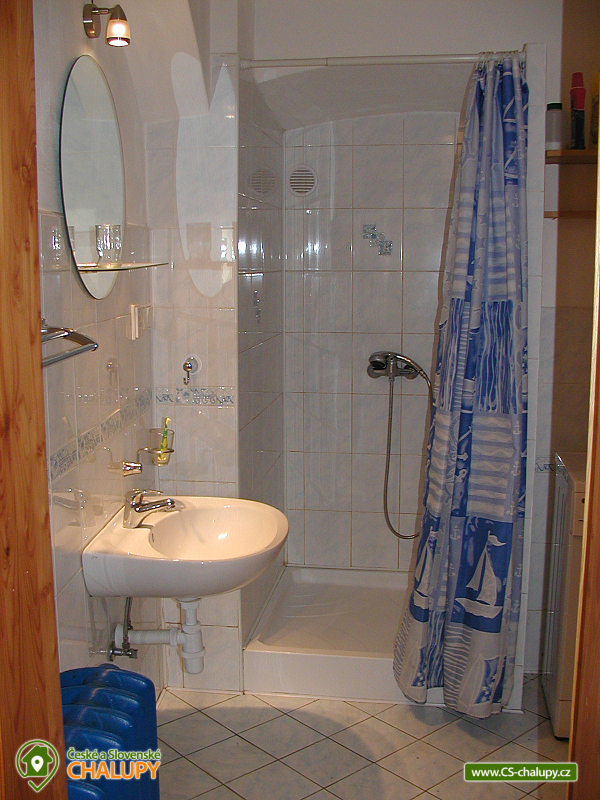 2nd part = Small apartment - Apartment with tiled oven. 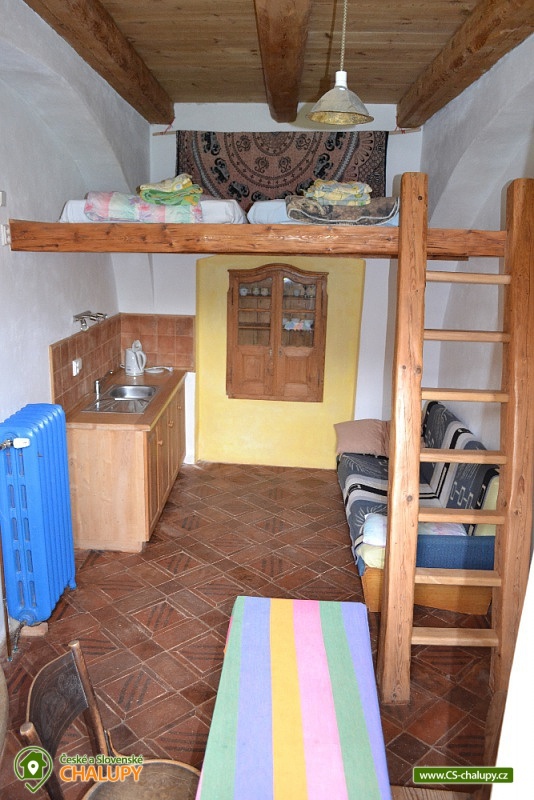 Capacity 7 beds. 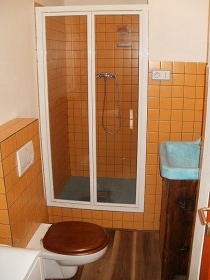 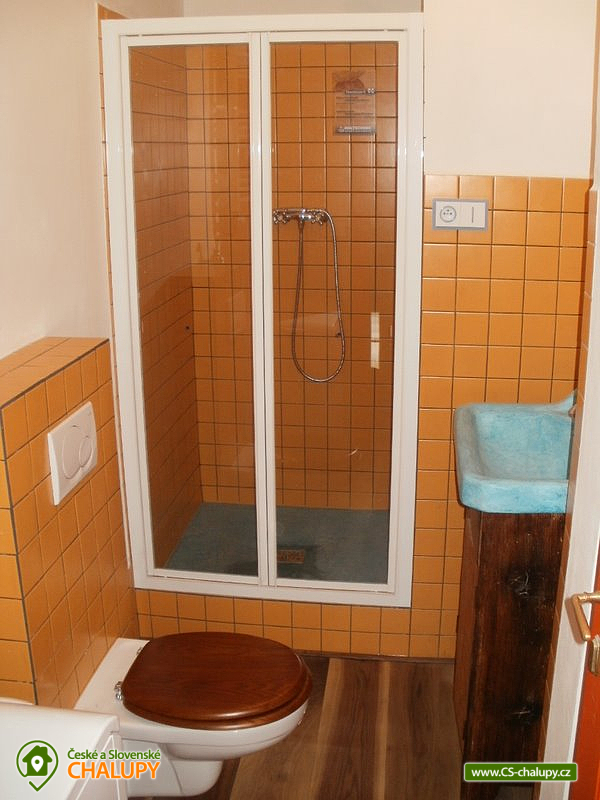 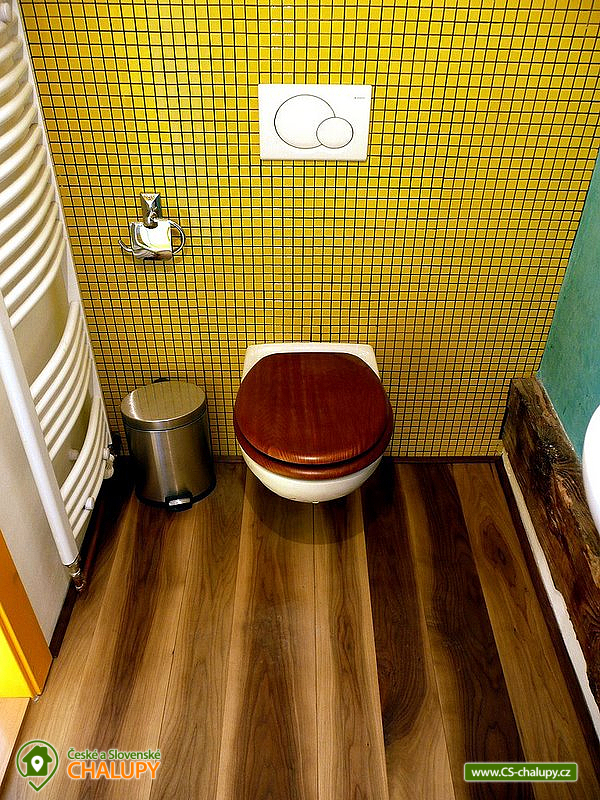 Two rooms separated by corridor and bathroom with toilet, washing machine and shower. First room with 4 beds (2 single beds, 1 double bed), tiled stove, kitchenette. 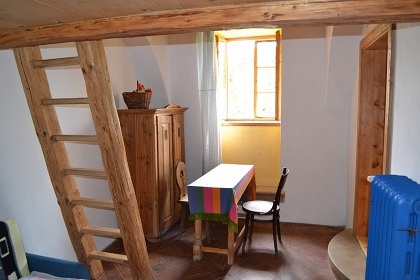 The second room has 3 beds (bunk for two, 1 single bed), kitchenette. 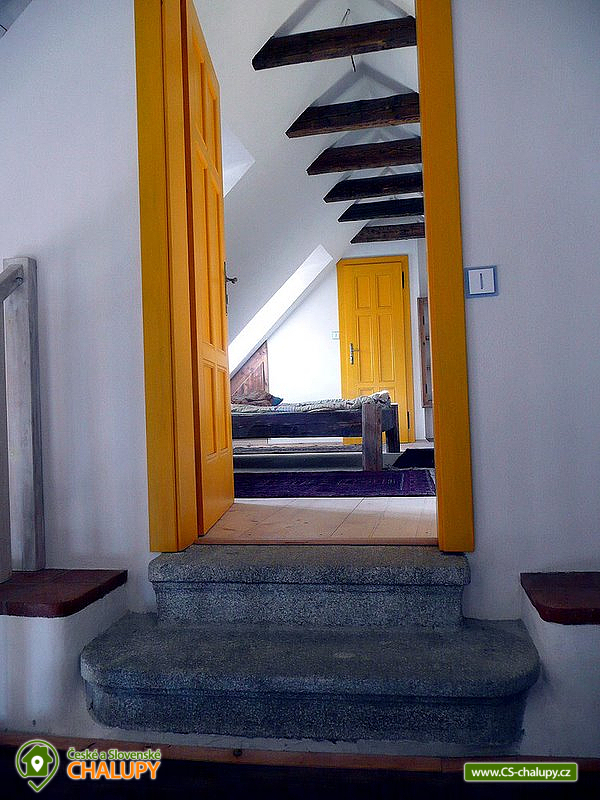 Separate entrance from outside and into the courtyard. 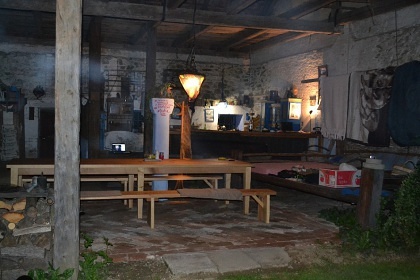 3rd part = Accommodation in the yard. 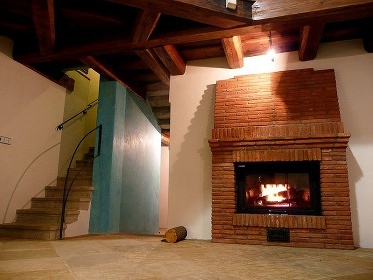 Three rooms with a common room with a fireplace and a piano (wing). 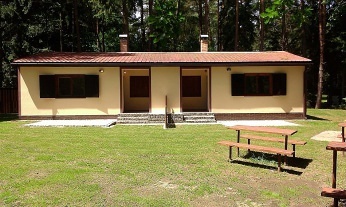 Capacity 8 beds. 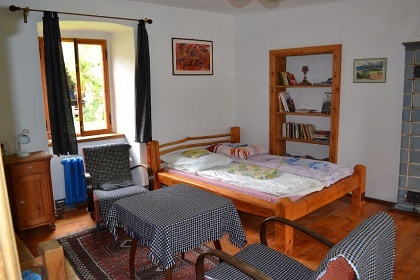 Through the room 3 beds (3 single beds). A connecting room with 2 beds (2 single beds). 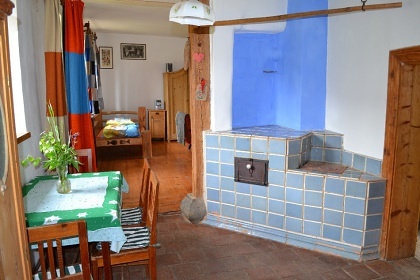 Separate room with 2 single beds (2 single beds) with oven and tiled stove. 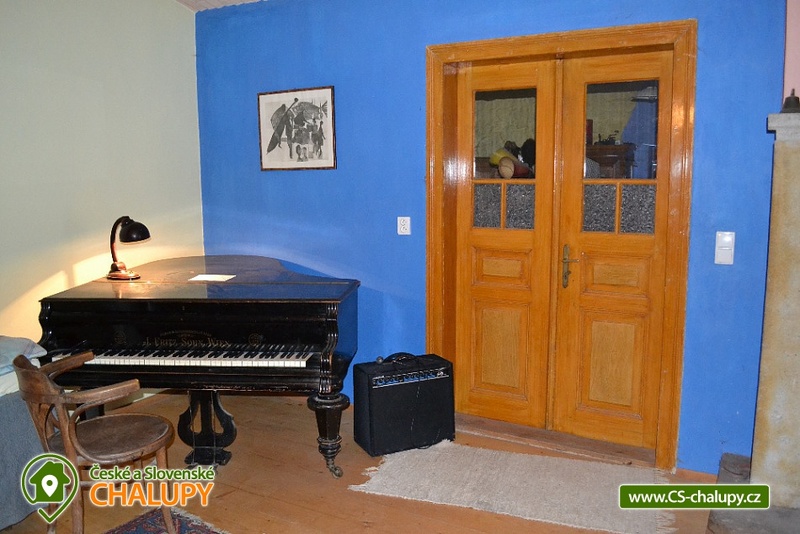 Piano corner 1 bed with fireplace and guitar. 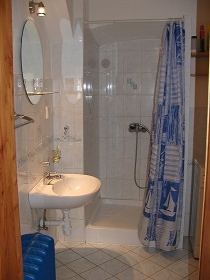 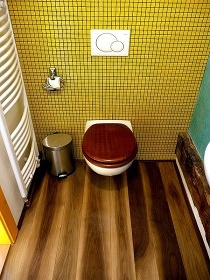 Bathroom shared for all rooms with toilet and bathtub. 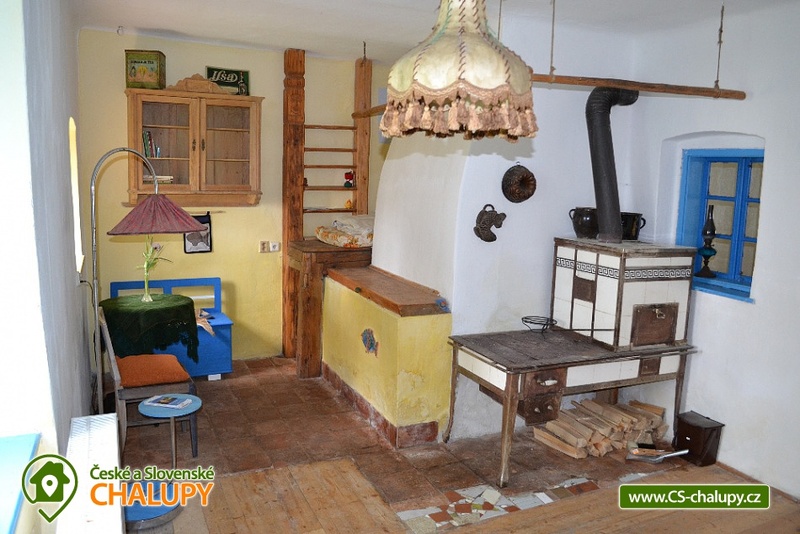 Common room with kitchen (fridge, stove and other equipment), fireplace with piano-wing. 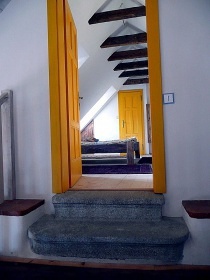 Common corridor. 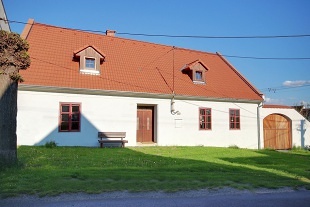 Closed courtyard available. 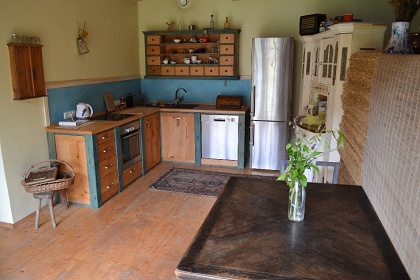 In the summer kitchen courtyard with fireplace, mega beds, children's corner, flipper, table football, hammock, herb corner to use. 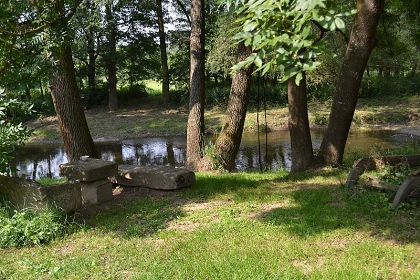 Garden with the Moravian Dyje river and a stone table, bench and two fireplaces, an Indian tent with fireplace and sitting, sandbox, swings, trampoline (at your own risk). 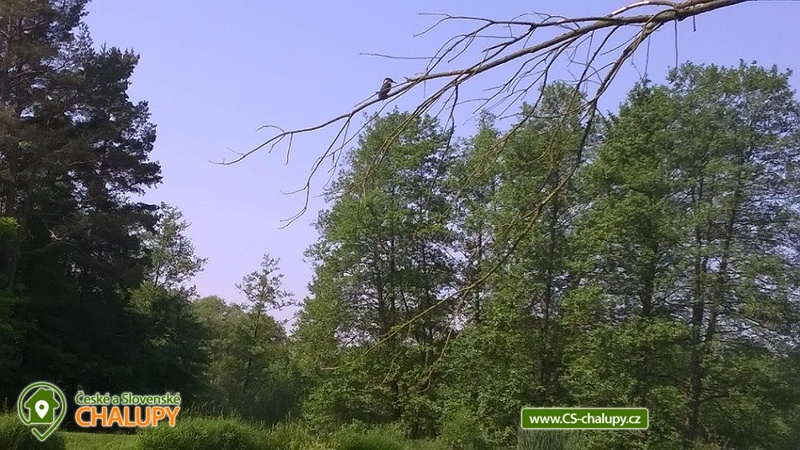 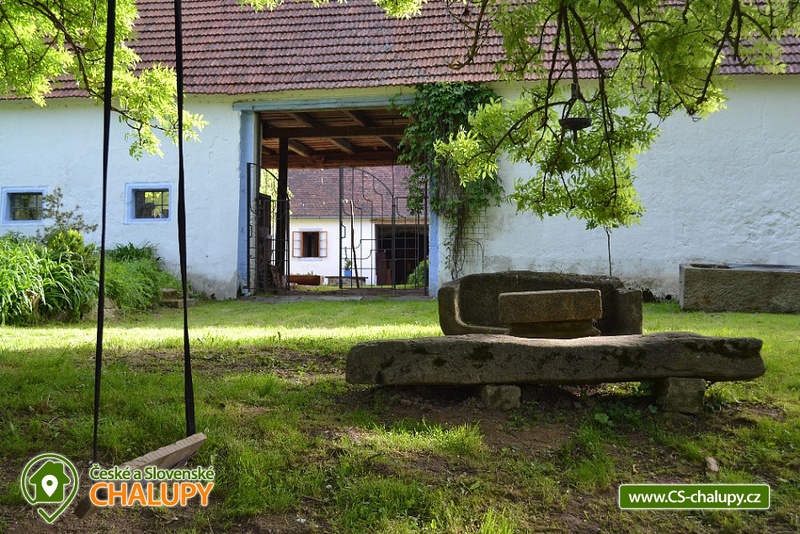 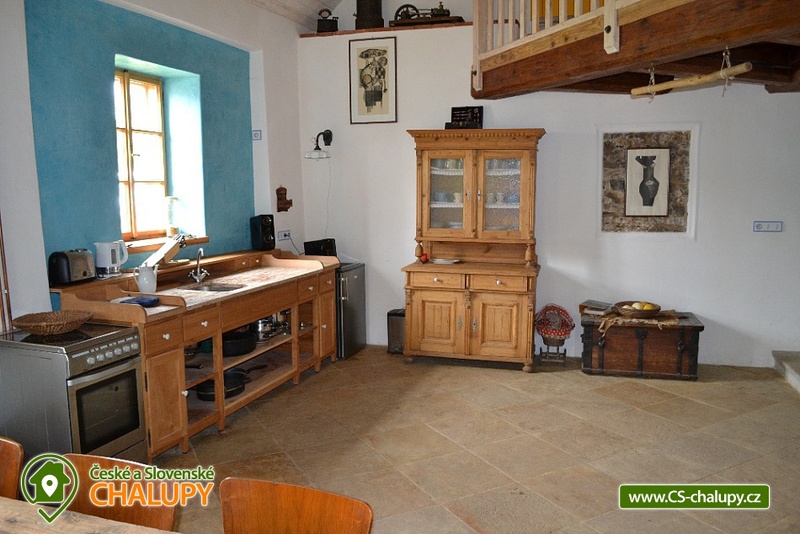 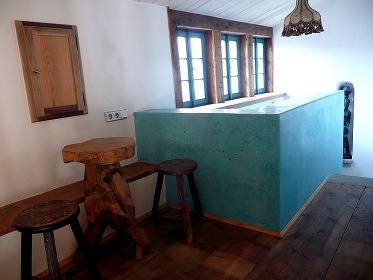 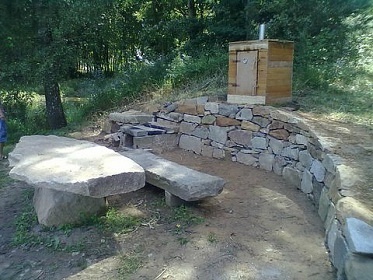 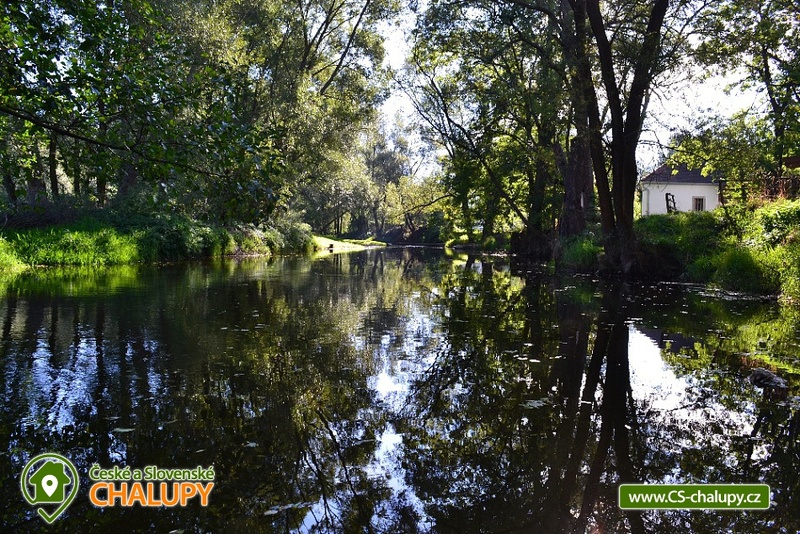 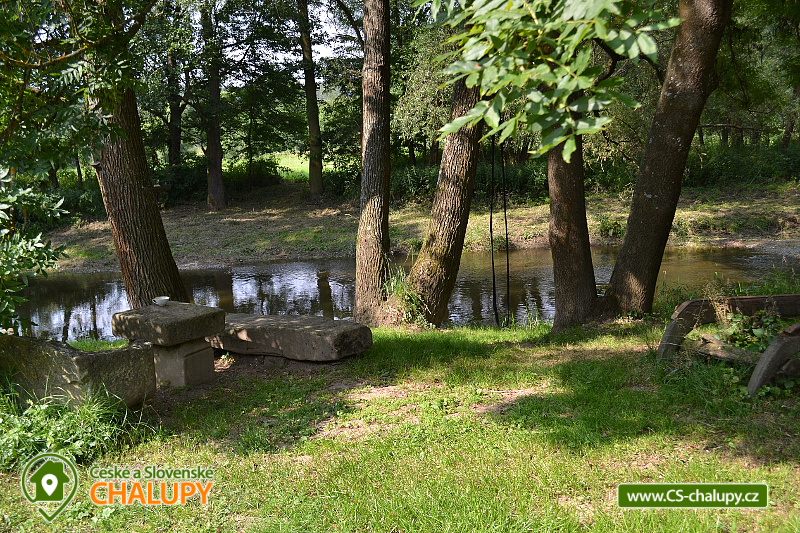 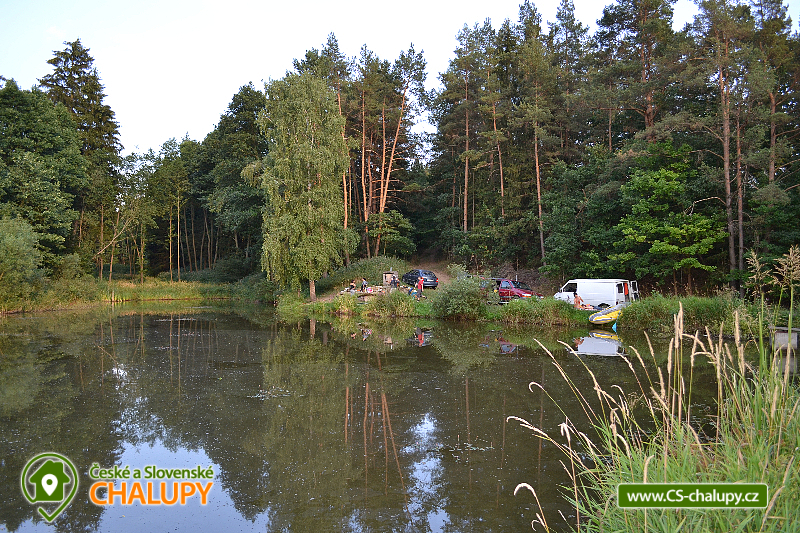 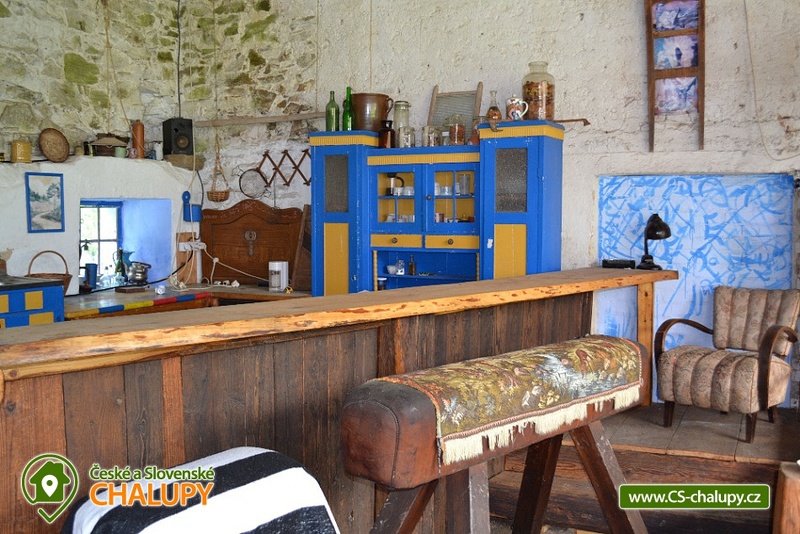 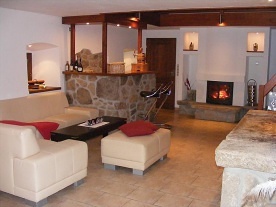 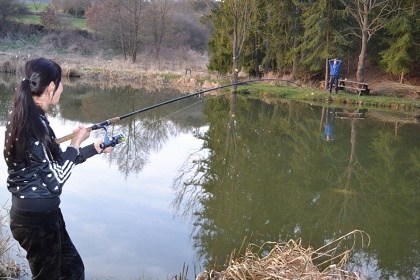 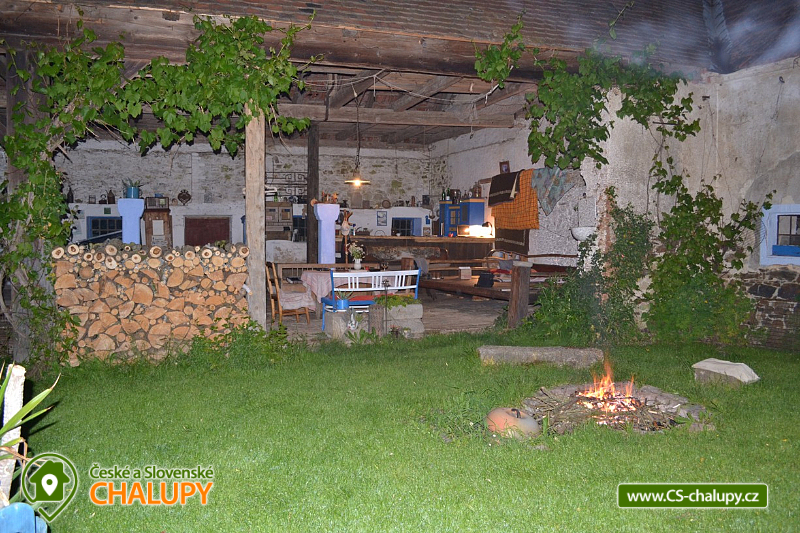 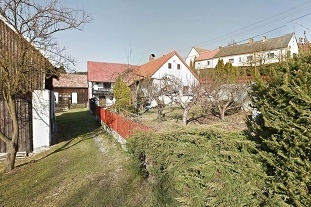 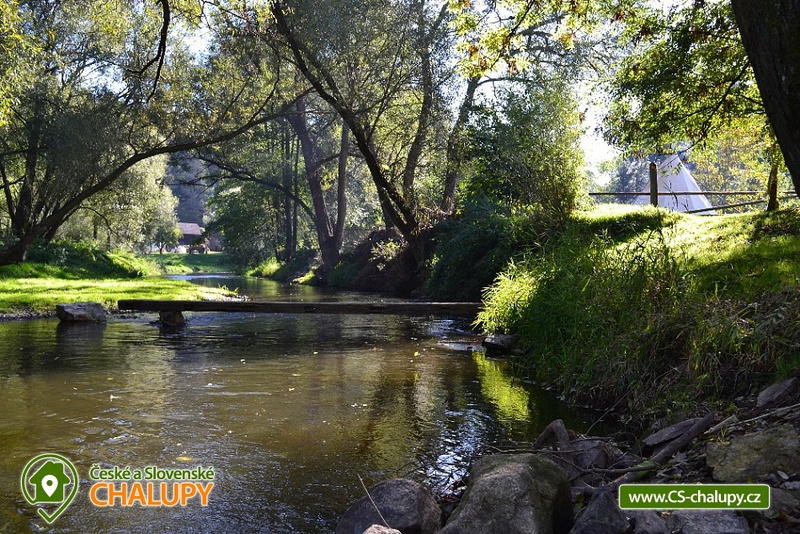 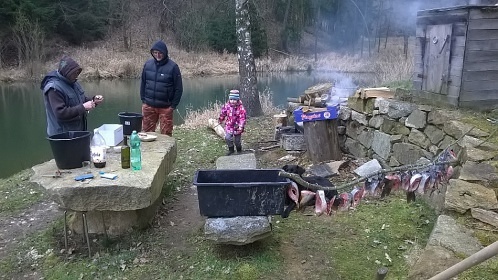 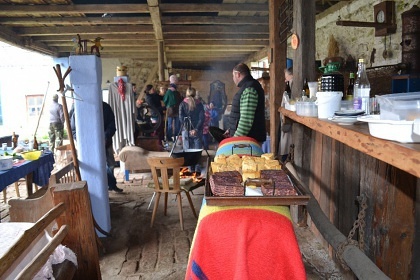 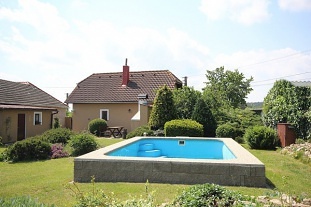 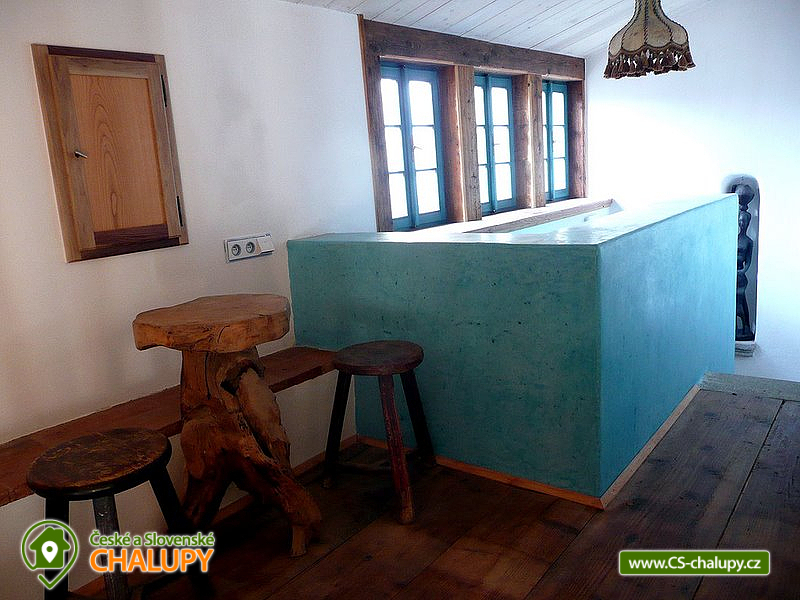 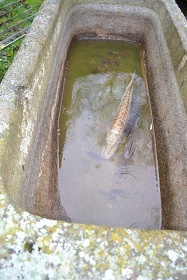 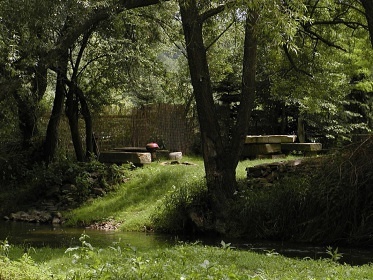 150m from the cottage is Dolní pond with stone and wooden table, bench and smokehouse. 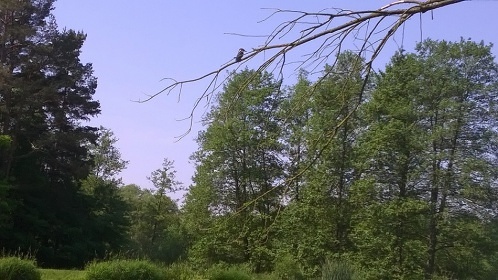 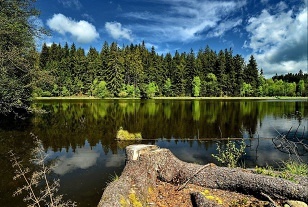 220m from the cottage is Horní pond in the forest. 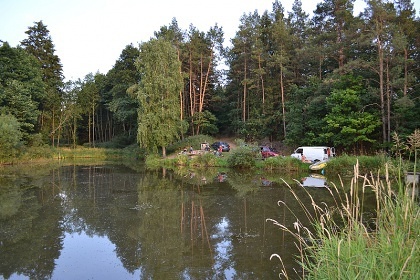 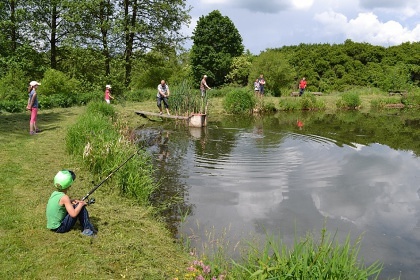 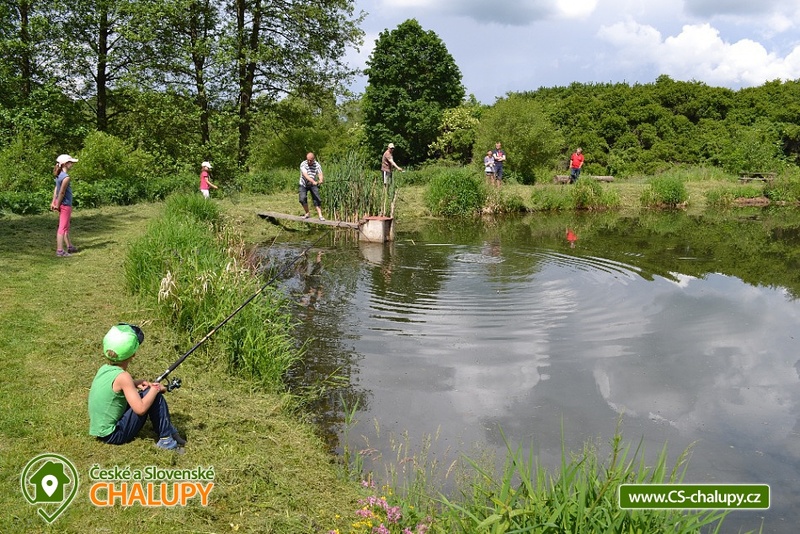 These private ponds are full of fish, use for swimming and fishing. The cottage includes a garden with Moravian Dyje, with stylish stone seating, fireplace, children's corner, sandbox and swing. 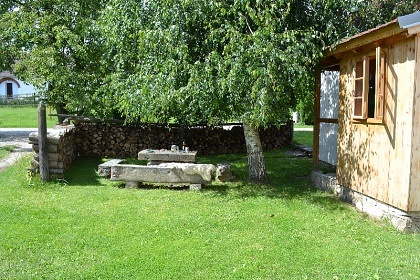 Parking is right next to the cottage. 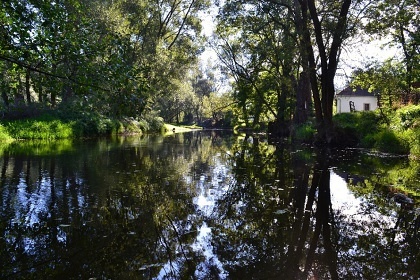 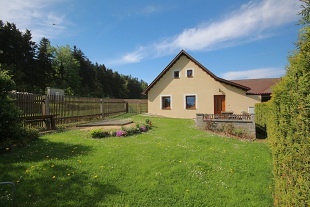 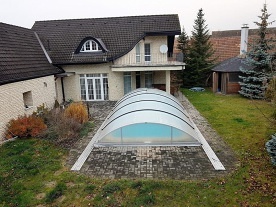 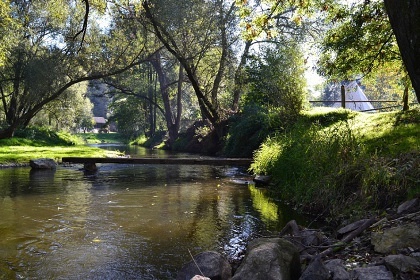 Accommodation near the Moravian Dyje River in South Bohemia. Borderlands South Bohemia, Jížní Morava, Czech Canada, Bohemian-Moravian Highlands, Lower Austria, Podyjí. 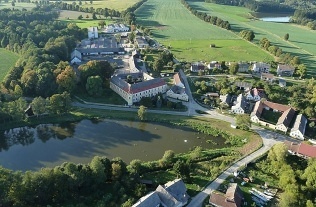 Near the Modletic is the Renaissance town of Slavonice and the Renaissance pearl town between the towns of Telč. 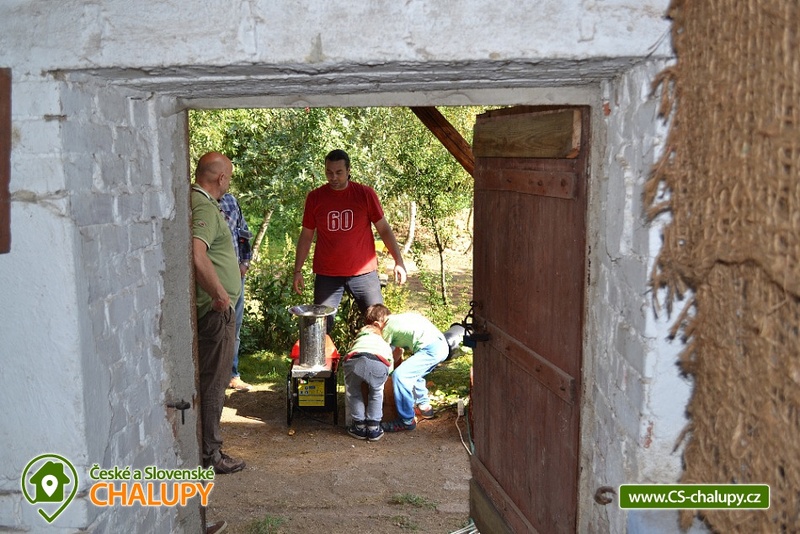 Additional information Týdenní pobyty od soboty do soboty.Týdenní pobyty pouze v sezoně. 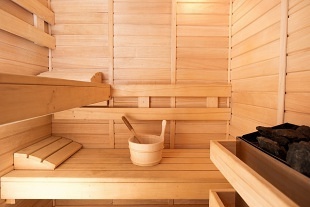 Heating the building: stove / fireplace, solid fuel, solid fuel boiler, central heating, electric heating, underfloor heating, combined heating, solární panely.